Small mistake on the last podcast.....editing error and I guess we can call that a near-miss! It is has been corrected! Unfortunately the full BTK team was unable to make it down to LA this year for the American Society of Colon and Rectal Surgeons meeting, but we were able to track down a few people to talk to who not only attended the conference, but also had a hand in planning! We are first joined by Drs. Kyle Cologne from USC and Anjali Kumar from Virginia Mason to discuss the social media presence at the conference, research awards, and finally some of the conference highlights. 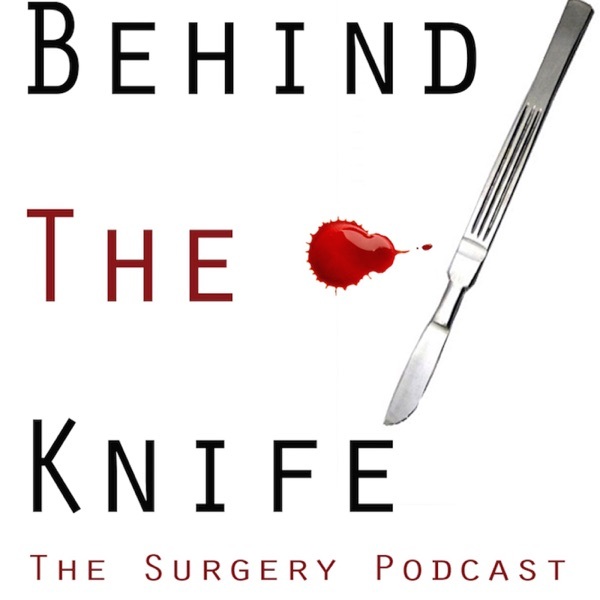 Then we are joined by own Dr. Scott Steele and Dr. Josh Bleier from UPenn to talk about the popular Rectal Ca panel! Just a reminder, the app for the ASCRS 2016 meeting can be found on iTunes, which includes the entire program and most of the slides from the talks. On the fascrs.org website, they will also have links to the narrated slide shows from the meeting. ASCRS also has an online education module called CREST (ColoRectal Education System Template) which is available to members. Check it out! !